French wine is produced all throughout France, in quantities between 50 and 60 million hectolitres per year, or 7-8 billion bottles. France is one of the largest wine producers in the world. 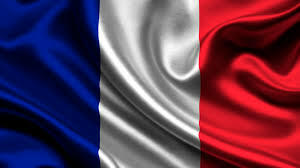 France is the source of many grape varieties (Cabernet Sauvignon, Chardonnay, Pinot noir, Sauvignon blanc, Syrah) that are now planted throughout the world, as well as wine-making practices and styles of wine that have been adopted in other producing countries .